by Jacques Fonsèque, Paris, 1919.
by Georges Claude, Los Angeles, 1923.
by Douglas Leigh, Times Square, 1933. 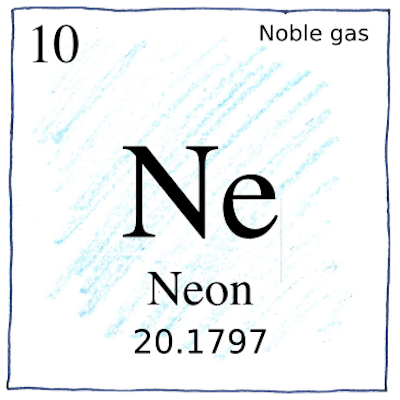 Colorless, odorless, tasteless, and nonflammable, neon is lighter than argon, silent, and humble. Ask neon a simple question, but don’t expect an answer.